During a campaign, the PAVN will also see the MAS-49 (not including the Grenade Launcher) in the early to mid war periods. This CTB won’t have all of the planned additions and changes we are working on for the final 1.3 Update but we wanted to get player feedback on these systems as soon as we could! 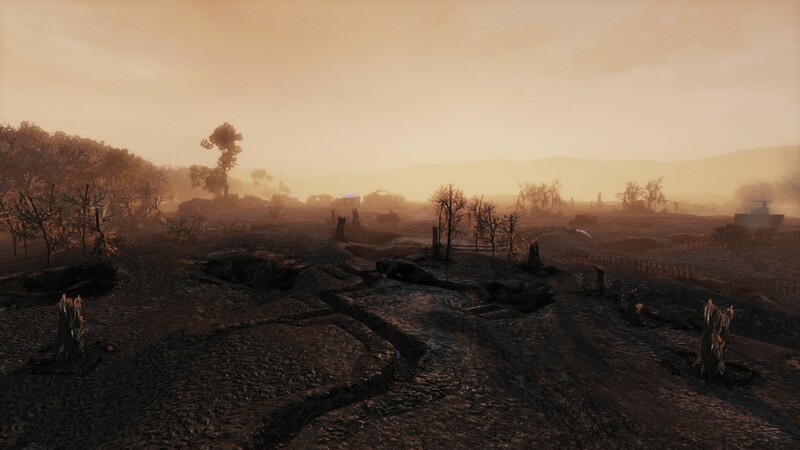 Players may experience some minor visual issues during play as not all systems have been finalized (such as the MAS-49 3rd-person anims), but the gameplay should be fully functional. 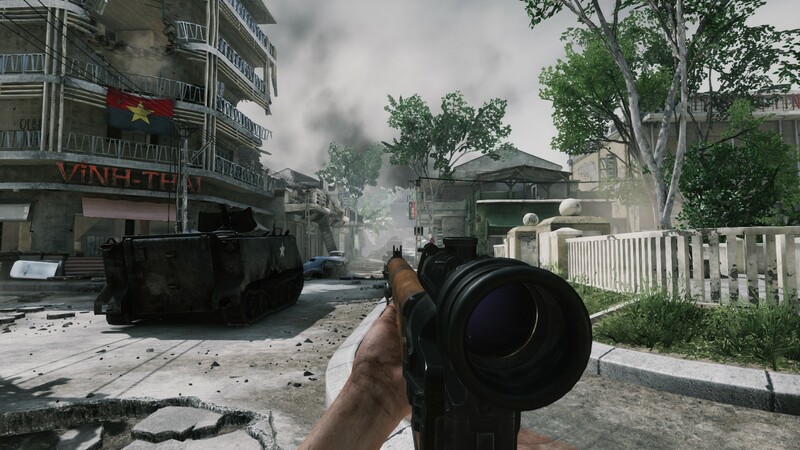 For more details on the MAS-49 and the new maps read on! 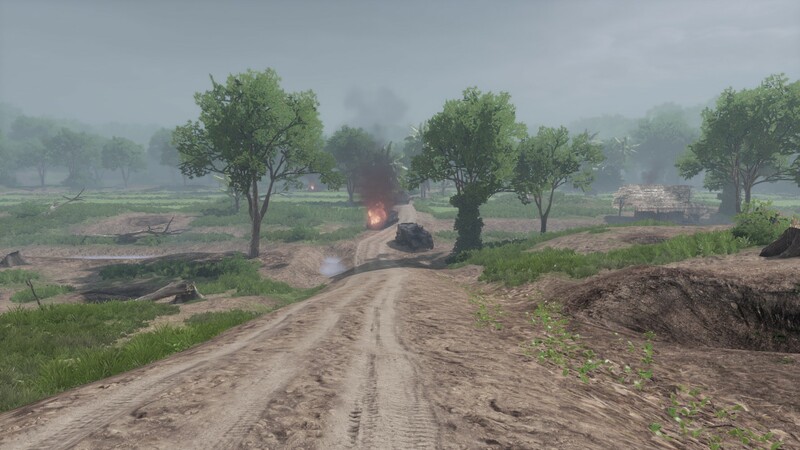 Entering active service for the French forces in the mid stages of the First Indochina War, the MAS-49 started making its way into the country in numbers by the late stages of the war, replacing older bolt action rifles and standardizing the infantry rifle for the French forces. Featuring a 10 round box magazine, the MAS-49 had an in-built capability to fire a rifle grenade as well as being equipped with an APX scope. The rifle was well known for its reliability in poor conditions and worse maintenance. Apache Snow will return players to the A Sau valley and is a re-imagining of the classic RO2 map Winterwald. DMZ is a reimagining of the classic RO2 map Mamayev, providing intense action across a landscape blasted by artillery and air attacks. It is set just north of Hue and on the official boundary between North and South Vietnam created at the end of the First Indochina War. 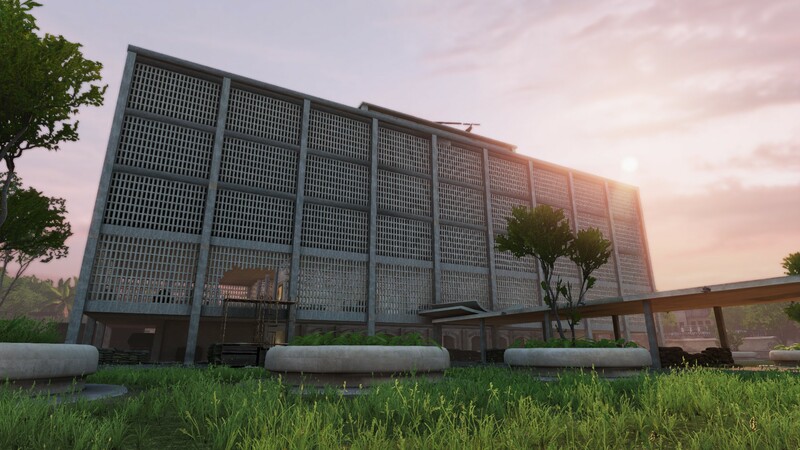 Saigon is a community map joining the official lineup set around the US Embassy. Taking place during the fall of the city at the tail end of the war, this map has been enhanced with more routes and verticality, art, and performance. And don’t forget to keep an eye out for the new leg injury animations. We are planning for a second CTB build and test in the coming weeks with the remainder of the additions and changes, so stay tuned. We look forward to your participation and feedback this weekend! Last edited by Yoshiro; 02-13-2019, 11:13 AM. I've updated the post to reflect the GL will now be on the sapper for the upcoming CTB.